We all learned the importance of sharing when we were kids - share your toys with other children, share your possessions with those less fortunate, share your bank details with strangers. Wouldn't it be great if you could share your Imfuna properties with other Imfuna users to meet pressing business demands? Well, now you can! We at Imfuna have rolled out Imfuna Property Share. 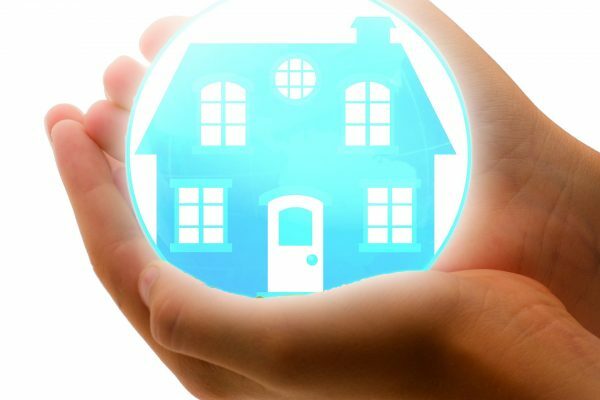 Using Imfuna Property Share, you can temporarily grant access to another Imfuna user to one of your properties. This enables the other party to perform an inventory or inspection on that property or, more commonly, a re-inspect using a prior inspection. We created Imfuna Property Share with you in mind. If you’re in the property industry, you know the end of the month can get pretty crazy. If you are feeling like a busy bee and need to bring in some extra staff, Property Share could be just the thing you’ve been looking for. All you need to do is open the property you would like to share on the Imfuna Report Publisher and enter the email address of the Imfuna user that you'd like to transfer the property to - located right beneath where it says "Email of receiving account" - then click Send. Voilà! 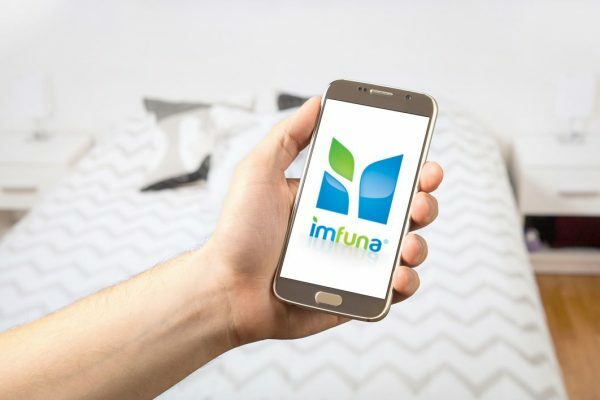 The Imfuna user now has access to that property and can perform an inventory or inspection. Once the user is finished, all they have to do is transfer it back to you using the same method as above. After you've verified everything with the inventory or inspection looks hunky-dory, you can publish a report and send it out to your clients. Imfuna Property Share has arrived. Remember, sharing is caring, so make use of Imfuna Property Share today!